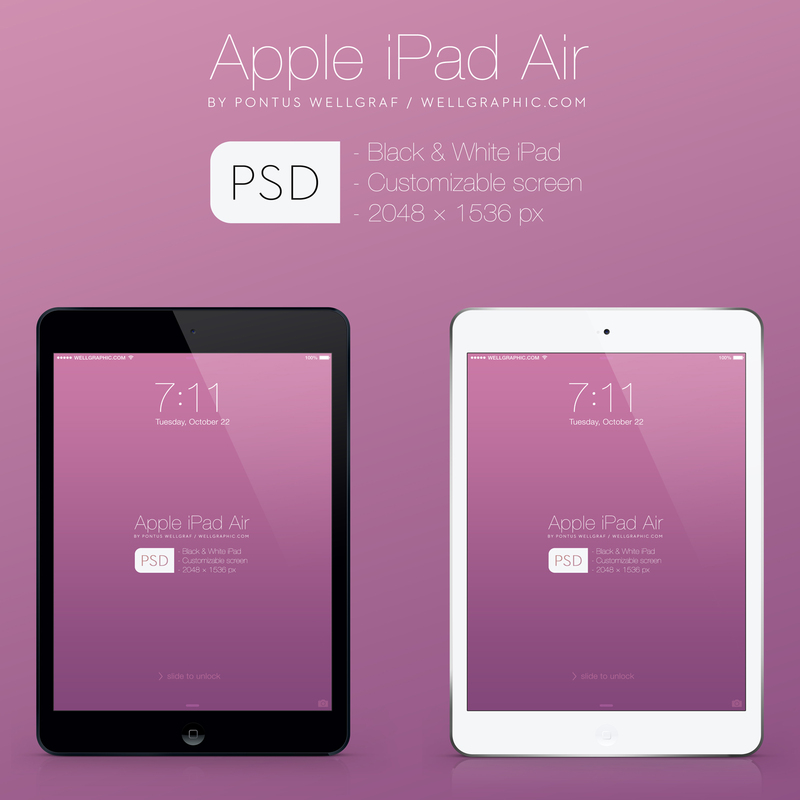 Apple iPad Air Mockup is the brand new Apple iPad Air mockup that provided in black and white versions. 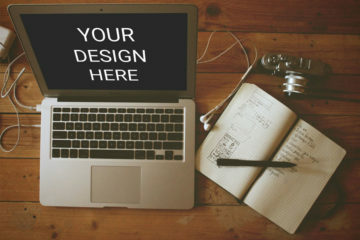 You can use this to showcase your creative and incredible works. 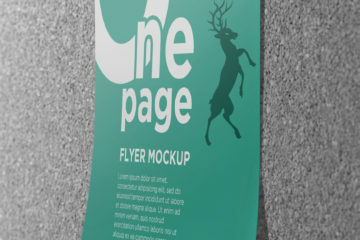 Free PSD created by Wellgraphic.